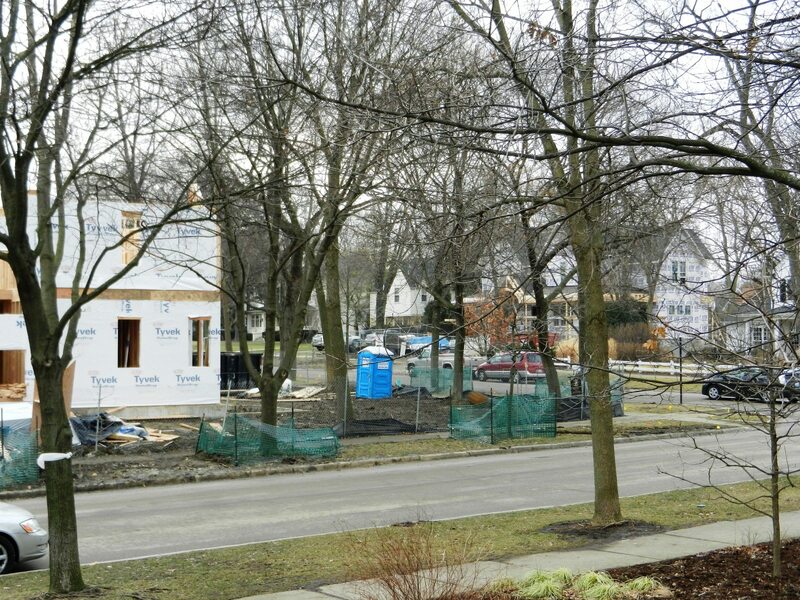 What is going under contract in Western Springs? There were 5 new contracts today. 3 out of the 5 are sales in Ridgewood of Western Springs. 4 bedroom 2 story homes for 499 and 529 plus a ranch in Ridgewood, my listing on Franklin in Fairview Estates and the home for 199 on Wolf Road in Old Town. This is probably the number one question you should ask yourself. In my 30+ years as a professional realtor who has done this as a career I have had listings sell in a couple of days, some in a few weeks, some in many months and others that eventually expired. The reason has always been price. I believe there are times when putting something on at a great price and seeing it sell overnight is right for the seller. Most sellers are very comfortable with a 2 to 3 week listing that includes one sizeable price reduction. 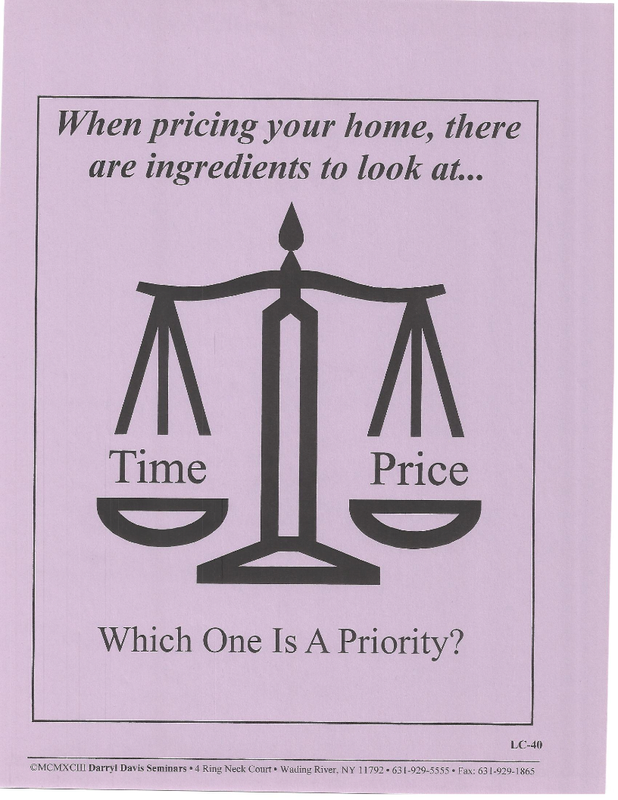 For example your home may fall in the price range of 700-800. Should you start at $749,000 or $775,000? At $775,000 you are eliminating the group who only looks up to $750. However, since everyone wants to negotiate is it a good number so you have some room to let the buyer feel they are getting a good deal? If you have showings and no offers in the first two weeks and you have listed it at $775,000 than consider dropping to $749,000 right away before too much time lapses. Buyers who have looked at your house are often watching your listing waiting for the drop. MRED's Tuesday Tip Sheet Quick Tips to Help You to a Winning Week! Hot Tip #1 - A room does not need a closet to be a bedroom. A bedroom is defined in MRED's Room Counting publication as a private room closed off from other living space which does not have its only entrance from another bedroom. This definition meets appraiser standards for bedrooms and excludes tandem rooms. Here is the official answer to a question I am often asked. I am glad it was one of the answers this week from the real estate board. There has been much confusion over bedrooms without closets. The above definition makes sense. 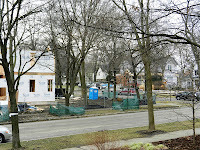 418 Newberry in LaGrange Park will be available on March 9th for a month to month. I am an Illinois Licensed realtor and I own the house. Western Springs Business Association will have their annual Easter Egg Hunt on the Tower Green. Come out and find some eggs and have your picture taken with the Easter Bunny! Ellie in Old Town won the flag. 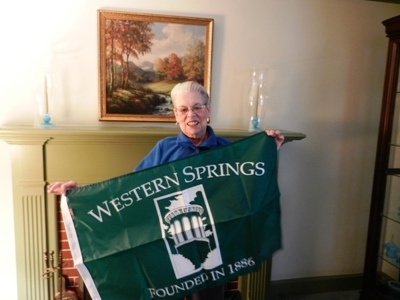 She was raised in Western Springs and has lived most of her life here. She will truly enjoy the flag. 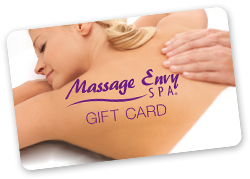 Western Springs Raffle Prize for February 27th-Win A Massage! 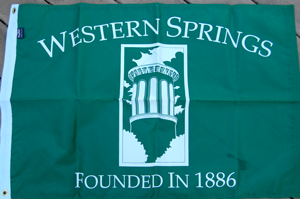 Be sure and sign up for my Western Springs Raffle so you can be part of the fun! This monday the prize will be a massage from Massage Envy in the Garden Market. In honor of Leap Year the prize will go to number 28. There is a new listing in the MLS for a beautiful, spawling white ranch on 50th place. It is situated on a double lot and is up for sale for $715,000. If you are looking for a ranch with great curb appeal this is it. Call me and I will be happy to be your buyer's agent. 4061 Hampton is located next to Laidlaw Grade School. Home was on the market for 18 days at $569,900. Put back on as new for $499,900 and sold for $445,000 in 85 days. 50 x 150 lot, 3 bedroom, 2 bath, finished basement and a first floor family room. Need to buy??? Call me, I love to show homes til you find the right one. Be sure and buy while the interest rates are at an all time low. Know someone looking for a nice place to call home? $219,000 buys them a 3 bedroom, 1 bath bungalow with a 60 foot wide fenced-in lot! Great expansion potential with a large bedroom on second floor. Extra large two car garage with a loft and office space in the back. February 17th a cinematic profile of the noted veteran New York City fashion photographer. Doors open at 6:45 and films start at 7 pm followed by a lively discussion. Find out about the water we will be drinking until the new plant is done. I am looking at a new listing that is bank owned. It had a lis pendens filed in July of 2009 and again in January of 2010. On June 16, 2011 a sale to the bank was recorded. The home was than listed on February 8th, 2012. This home is being offered until Feb. 23 through the Freddie Mac First look Initiative. People are always trying to understand how the process of a short sale and a foreclosure work. There is no one way. 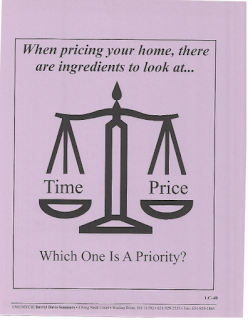 It depends on so many factors-which bank, how many mortgages on the property, and many, many more factors. Buying a bank owned property is not so difficult because by that point it is owned and able to be sold. On many of those sales there are multiple offers. Short sales are different. Most of them are not approved by the bank until weeks or even months after the offer is presented to the bank. Some go through with relative ease and others never end in a sale. Let me work with you to find the right home for you. Either a privately owned home, short sale, bank foreclosure. I noticed a home in Forest Hills that is a very nice 4 bedroom, 2 bath ranch on a 50 x 187 lot that was just reduced to $375,000. If you are looking for a buyer's agent to show you this home call me today!!! 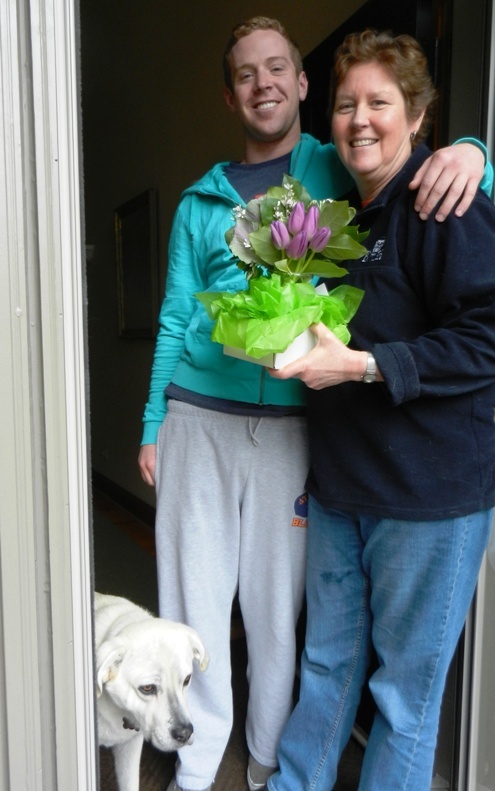 Mary won the floral arrangement. She lives in Old Town and the new construction is a view from her front yard. Things seem to be heating up here in Western Springs. The Historical Society will be giving this flag to number 86. See what all they do at their website. If you want to be part of the raffles sign up at WesternSpringsRaffle.com Clicking the enter link on the raffle brings you here and you are in for the prize!!! You cannot enter until you receive my newsletter next week. The Seniors will be taking a day trip to The Chicago History Museum for a one hour guided tour and lunch followed by a short visit to the Garfield Park Conservatory. February 23rd at 9:15 am. To find out more call 708-246-3299. I realize I have lived here all my life and I have not been to either of the places they will be going on the 23rd! For children three through five who live in school district 101 and who will not be registering for kindergarten for the 2012 and 2013 school year will occur on April 26 and 27. A trained team from the Western Springs schools will screen and assess development in the areas of speech and language, vision and hearing, motor skills, and cognitive skills. These screenings will be held at All Saints Episcopal Church, 4370 Woodland Avenue in Old Town of Western Springs. Appointments can be made by contacting Mrs. Mary Zebert at the Board Office at 708-246-3700 between the hours of 8:30 am and 4 pm March 19-22 and again on April 2-4. 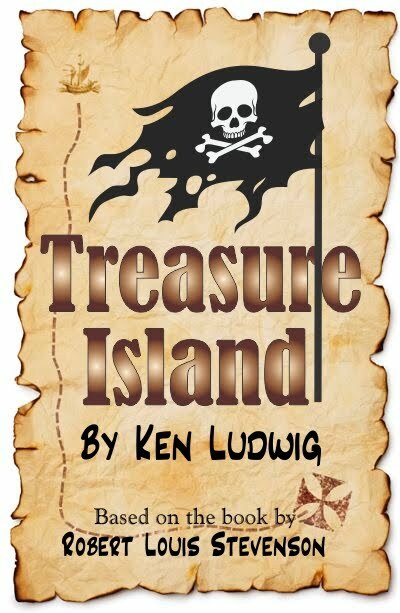 April 9-11 at All Saints Episcopal Church, 4370 Woodland Avenue in Old Town of Western Springs. Screenings are by appointment only. Contact Mrs. Mary Zebert at the Board of Education Office at 708-246-3700 between the dates of March 5 and March 16 from 8:30 am to 4 pm. The kindergarten screening includes an opportunity to register for kindergarten. Please bring copies of county issued birth certificate, child's social security number and two proofs of residency(real estate tax bill and utility bill preferred). Only bring copies not originals. Registration and screening will take approximately one hour. February 12th St. John of the Cross Pancacke Breakfast $7 for adults - 5-10 $3 and 4 and under FREE 8 am until 12:30 pm Sponsored by the St. John of the Cross Men's Club and Boy Scout Troop 117. 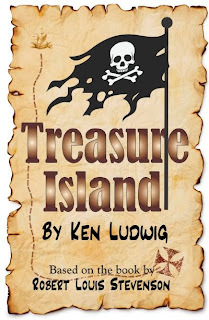 I was hoping that some of you who have children at all the local schools would be so kind as to be a guest blogger on my site. People looking to move here love to know about out schools. Let me know! On the market for 139 days. Listed at $469 down to 459 - 449-439-420-399 and Closed on February 2, 2012 for $396,000. Home has many updates including kitchen, baths, windows and a finished basement. 3 bedrooms, 2 baths on a 50 x 132 lot. Home had closed in Sept. of 2007 for $533,500. This reminds me why I bought a home in 2007 for my son to rehab just to loose $70,000. Having been a realtor for over 25 years I had believed the day would come when everything would have to stop going up and yet I waited until 2007 to buy a home to rehab! The fall was big and unexpected yet expected. Closed on February 1, 2012 3 bedroom, 1 1/2 baths on a 50 x 150 lot. Listed for 299,900 and lowered to 275,000. Closed for 260000. I just received a call from one of my past clients wanting to know when the 30 days to appeal taxes is for this year. I went on to the Cook County Tax Appeal website to find out that right now it is Riverside, Norwood Park and River Forest. I called over to the the Assessor's office for Lyons Township and they told me it is a very good idea for anyone that is planning on appealing their taxes to stop in now at their office and find out what they will need. Their office is located at 6404 Joliet Road in Countryside. The Assessor gives the township dates but at the present time they do not know what they will be for this year. When they receive their dates they post them in the paper and you can follow the Cookcountyassessor.com for more information. Hope this is helpful...appealing your taxes can help you keep them from getting out of control.